I love to go shopping, however due to lack of time I prefer to go to shops were I can get most things. With the sad decline in high street stores I have resorted to online shopping. I do however still spend ages browsing different websites. Fashion world is a great online shopping site that ticks so many boxes for me. I can buy clothes for all of the family as well as other items for the home and gifts. I spent quite a while browsing and came across so many lovely items. With the warmer weather I thought I would check out the summer dresses. I think I am quite predictable with my clothing choices, I seem to get drawn to certain colours and styles. This summer I am trying to step our of my comfort zone a little and wear more girly clothes. I came across this dress and instantly loved it. 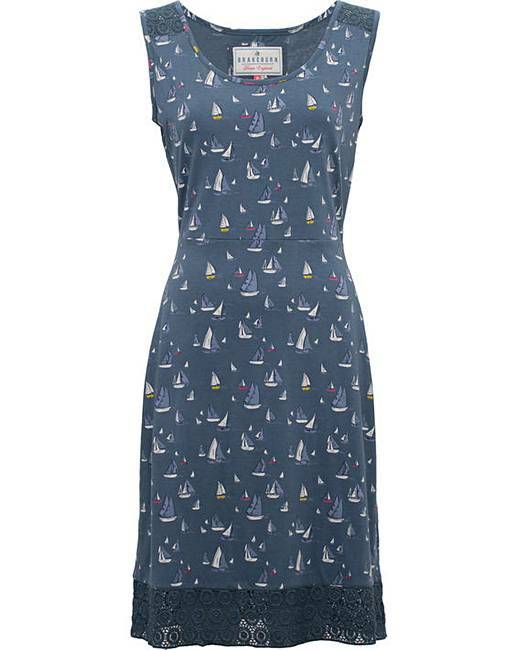 I love the boat print, very nautical. The dress is a light weight jersey dress and is really comfortable. It isn’t a fitted dress but that could be me and my frame, I am very slim. There are so many nice dresses to choose from on Fashion world. Click here to see the range. 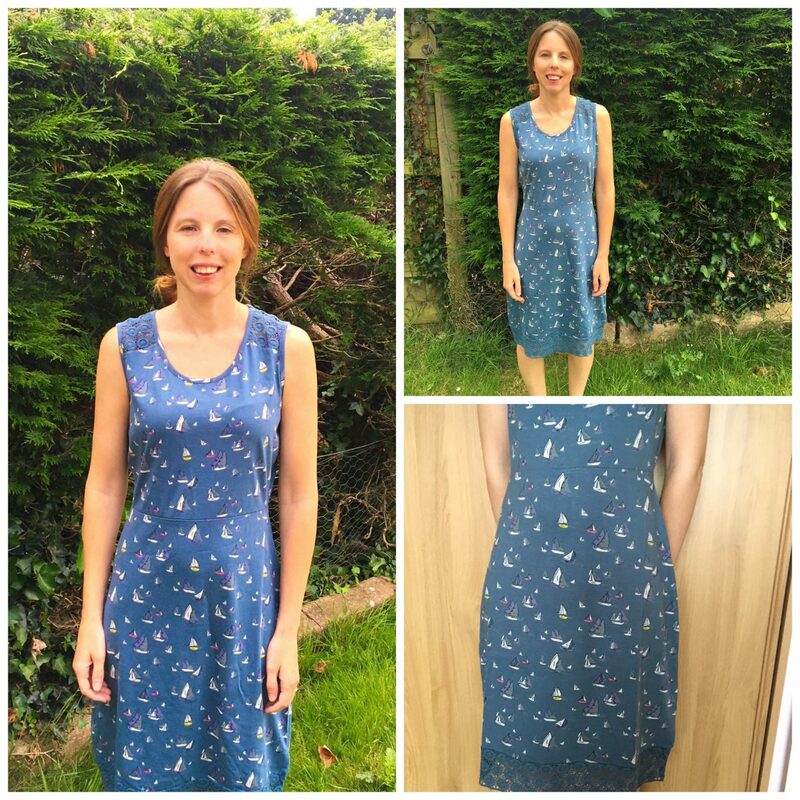 I received a few compliments when wearing the dress, it was nice and cool on a hot day and really comfy. 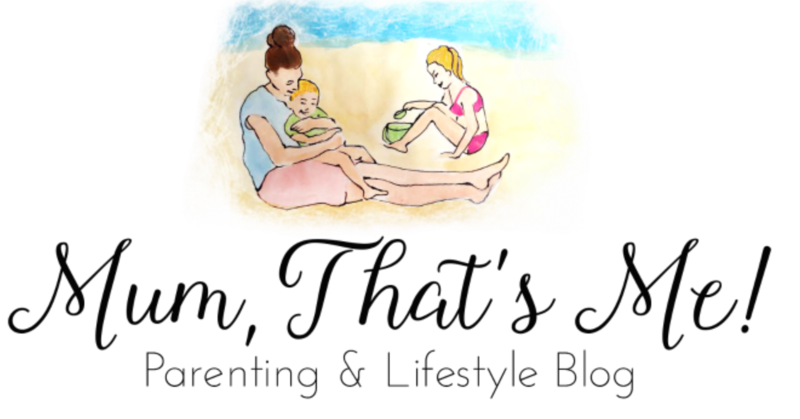 Made running after a toddler easy-going – as much as it can be! The dress is a great new addition to my wardrobe. I then decided to look at the children’s clothes and I was impressed. 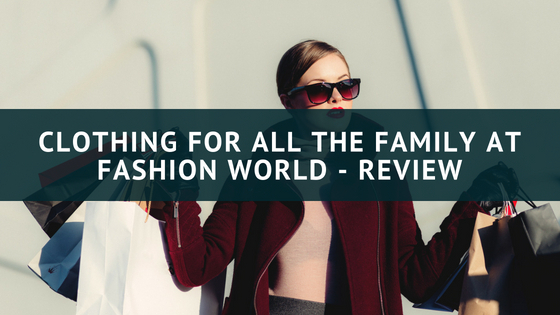 Fashion World sells a variety of brands on their website too. 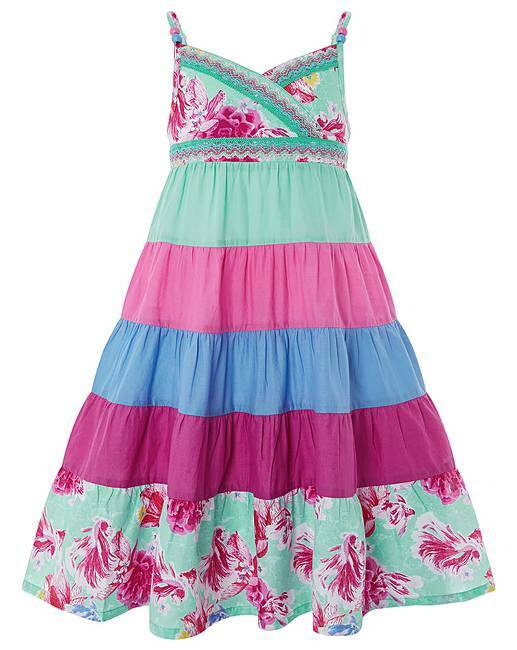 I found this lovely Monsoon dress. E absolutely loves the dress. This light weight, bright colour block dress is perfect for those sunny days. She didn’t want to take it off when I got her to try it on. She thought it was fun to strike a pose.. As a parent I am really Impressed with this cotton dress, its beautiful and looks great on. I also got the fab sunglasses E is wearing from fashion world too. 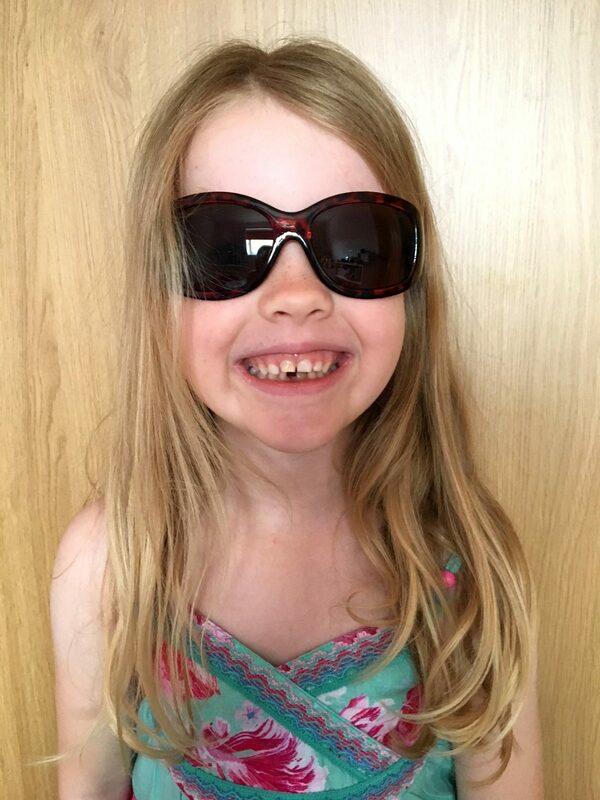 She loves them and says they are grown up sunglasses like her mummy’s. She said she looks really cool! 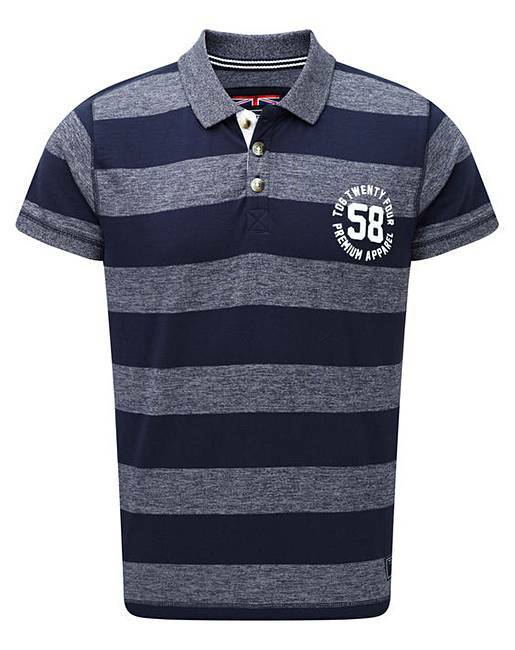 As well as women’s and children’s wear, Fashion world also sells a great range of men’s wear. My husband is quite picky with clothes. Because of this I picked the style of top and colours that I knew he would like. I really like this Tog24 polo shirt and it is really well made and looks lovely on. I don’t have a photo as the other half didn’t want his picture on the post. Men! Fashion World is a brilliant website, I really like the clothes that we have received. 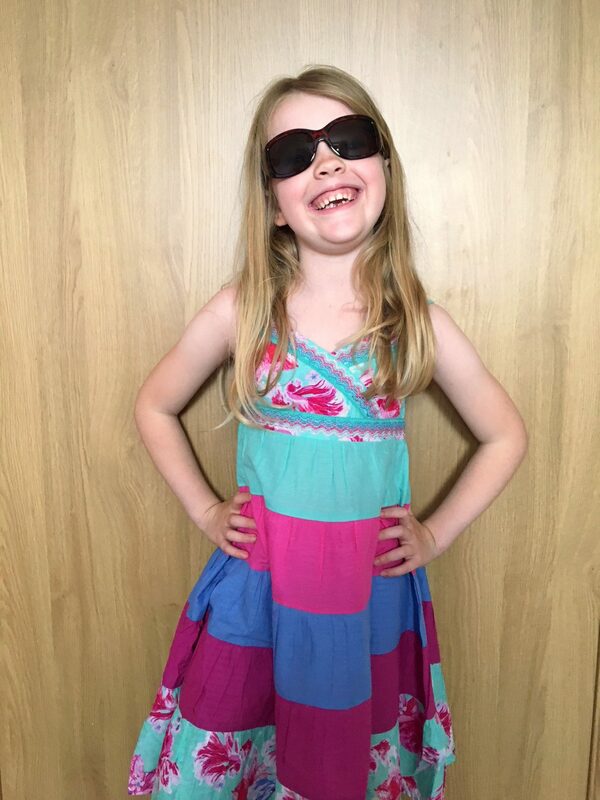 The website is super easy to navigate and a great place to buy clothes for all the family. Disclaimer – We were sent the clothes for the purpose of this review. All opinions are our own. Birthday Gift Guide For a 7 Year Old Girl.